RLE’s conductive fluid sensing cable provides optimal protection for your facility when you don’t know exactly where fluid infiltration might occur. 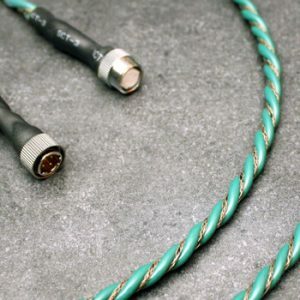 By running a cable around the perimeter of a room and/or in a serpentine pattern under a floor, you know whenever as little as a dropper-full of water touches that cable. 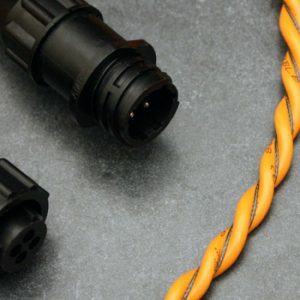 RLE’s patented design assures fast response time while minimizing or eliminating false alarms due to dust, debris, or other objects on the cable. And with over 14 million feet (4,267,200 meters) of RLE’s conductive fluid sensing cable installed world wide, you can rest easy knowing that your facility is protected by the industry standard for reliable leak detection. Reliably detects damaging water leaks and other conductive fluids. Reliably detect leaks via the presence of acids, bases, and other conductive liquids. Conductive fluid sensing cable with low smoke zero halogen materials classification.